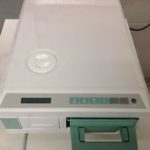 As a business in the medical field or tattooing and piercing industry, you should understand the importance of ensuring all equipment is properly sterilized. 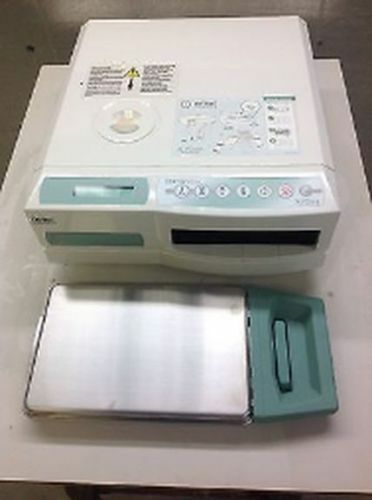 Fortunately, an autoclave sterilizer can help with this crucial task. 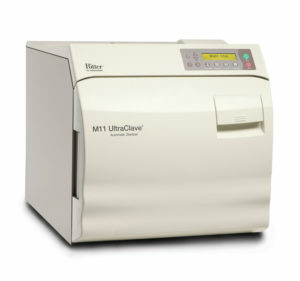 At Statim USA, we understand the importance of a functioning autoclave sterilizer. 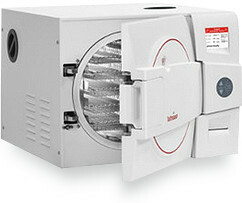 We offer high-quality new, used, and refurbished autoclaves to fit any type of budget. We also work with customers to repair and service their current devices to make sure they’re working properly. We provide basic instructions for maintenance and use so our customers can fully understand the functions of their machine. However, if you consult your Statim 5000 service manual or other product instructions and still have questions, we’re always here to help. 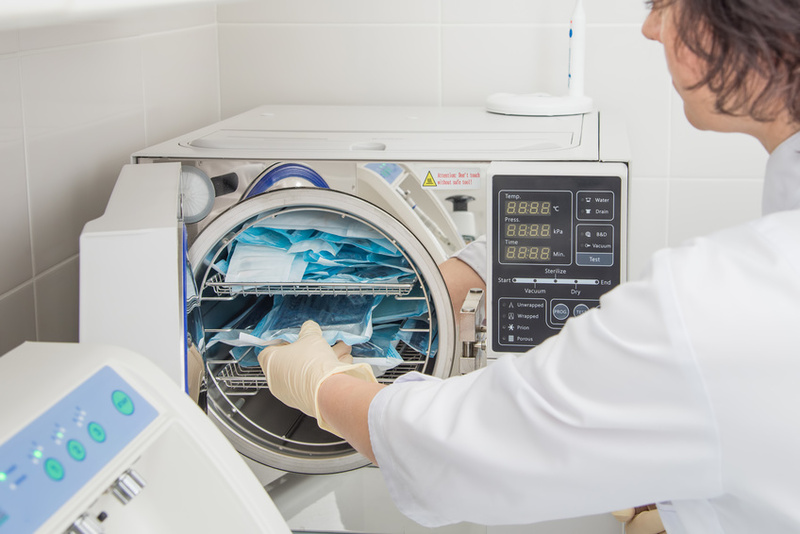 Like most machines and devices, autoclave sterilizers require maintenance in order to continue running properly. 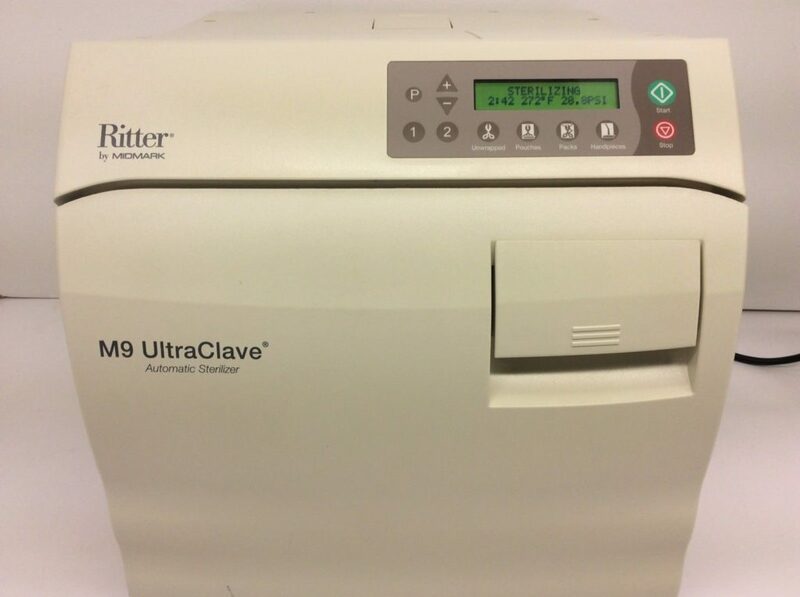 If you have a Statim 5000, or any other autoclave sterilizers, routine maintenance is easy to do. For starters, it’s important to keep your machine clean. 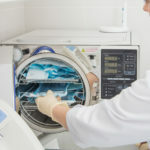 After all, how can you expect the device to sterilize your equipment if it isn’t clean itself? The interior, reservoir, and exterior should all be cleaned on a regular basis. Additionally, it’s important to ensure the air filter is clean and gets replaced about twice a year. 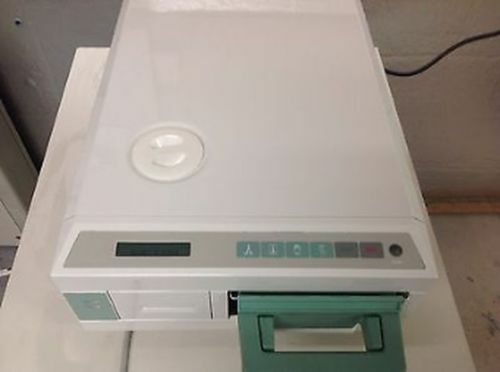 If your autoclave is showing an error code, like a Statim 5000 cycle fault 3 code, it’s important to consult your Statim 5000 service manual for repair instructions. 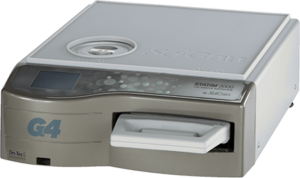 For example, Statim 5000 cycle fault 3 code means the device cassette has failed to pressurize and reach a temperature of 110C within a timeout period. If this occurs, the cassette should be checked and repaired for steam leaks. Of course, if you’re having trouble finding a leak, a Statim USA technician can take a look at the device for you. For detailed instructions on maintenance and repairs, you can consult your device’s service manual or call us with any questions or concerns you may have regarding the functionality of your device. What Can Statim USA Do for You? Our business has been providing outstanding customer service since 2008. 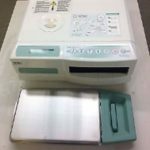 We have sold, repaired and serviced over 3,000 autoclave devices – and we want yours to be next. 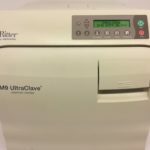 Whether you need a new autoclave, repair on your current machine, or simply have questions about your device, we have the knowledge and skills to get the job done right. As a family-run business, we truly value each and every one of our customers. Call us today and learn more about how we can help your business provide the best services possible.